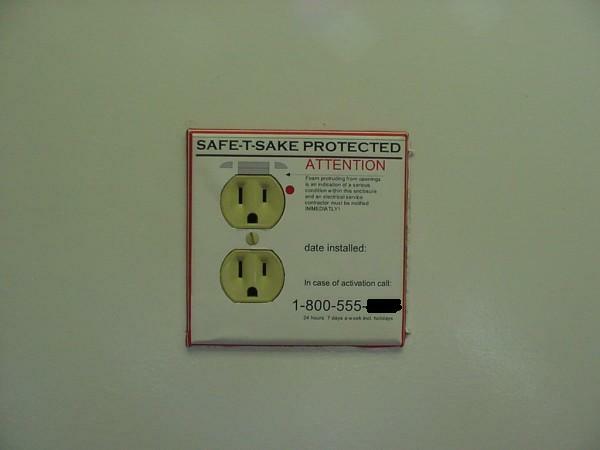 A safety apparatus is disclosed for inhibiting an outbreak of an electrical fire within an electrical box. The apparatus includes a heat sensitive device which is disposed within the electrical box for sensing a potentially hazardous temperature rise within the electrical box caused by an electrical fault in the electrical box. 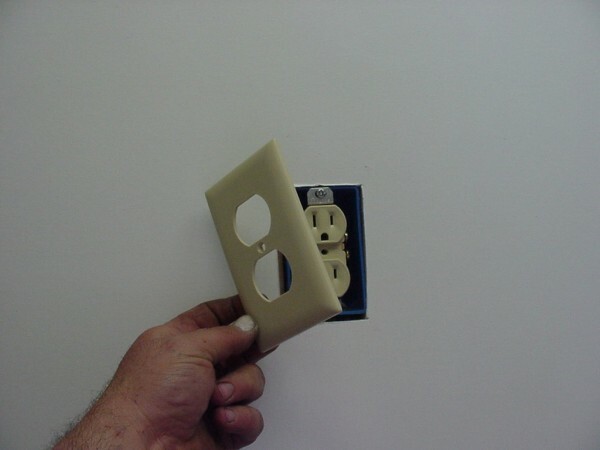 A control device is associated with the heat sensitive device such that the control device is activated by the heat sensitive device when the heat sensitive device senses the potentially hazardous temperature rise within the electrical box. 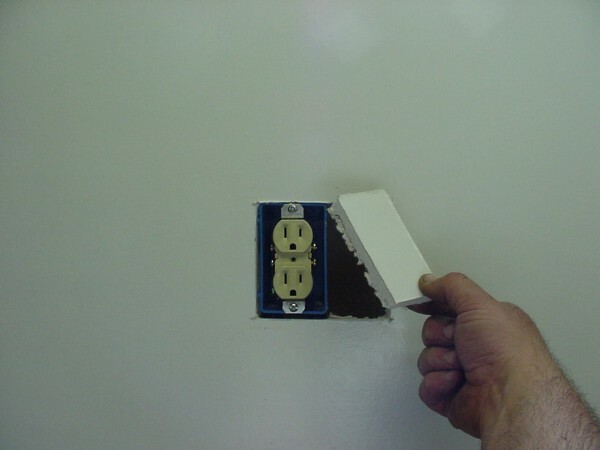 An electrical fire inhibiting device is operably connected to the control device. 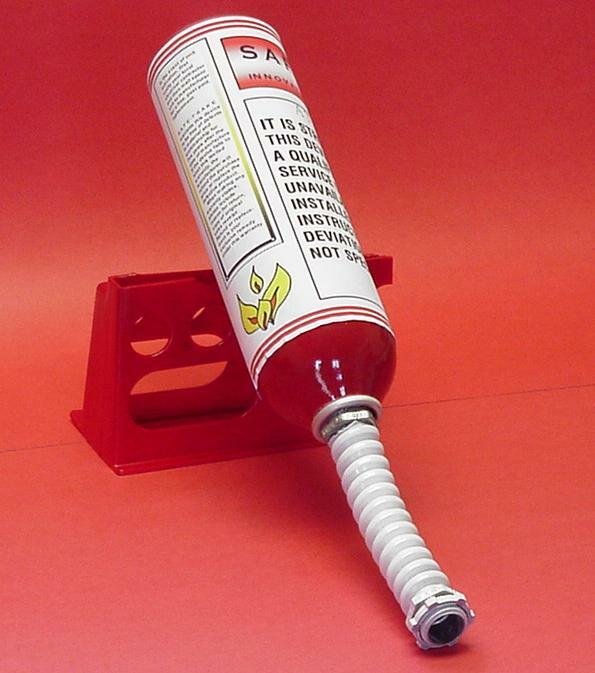 The electrical fire inhibiting device has a dormant mode and a fire extinguishing mode. 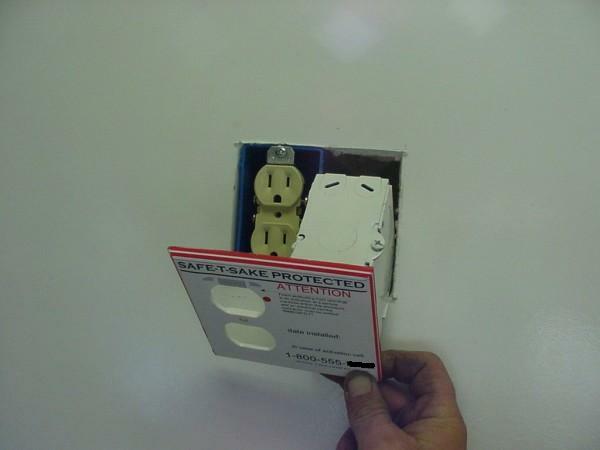 The arrangement is such that when the control device is activated by the heat sensitive device, the control device switches the fire inhibiting device from the dormant mode to the fire extinguishing mode so that the outbreak of the electrical fire within the electrical box is prevented. Seeking %10 shareholder ($100,000) or outright purchase ($750,000 obo) Link See website for complete details or email me for business plan breakdown. 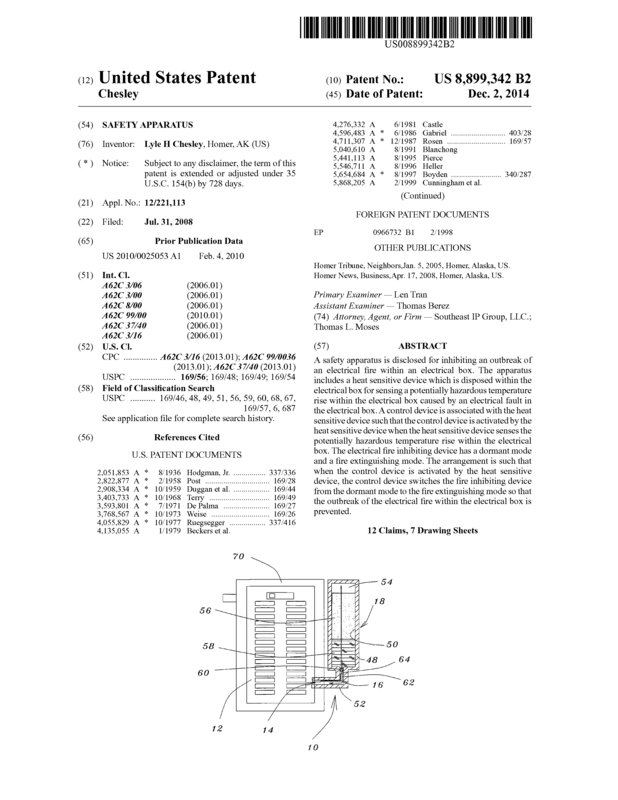 Page created at 2019-04-22 14:10:20, Patent Auction Time.